But in addition to the Tag Wars Tournament, a huge eight-man tag has been signed! 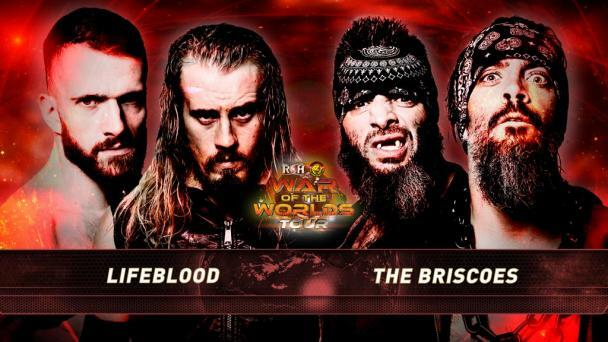 Following their formation in Atlanta, seen on HonorClub and ROH’s YouTube channels, Life Blood, led by Juice Robinson and Tenille Dashwood, send four of their best into action against four men who seemingly have formed a loose affiliation with one another, the ROH World Tag Team Champions The Briscoes, Silas Young, and Shane Taylor! 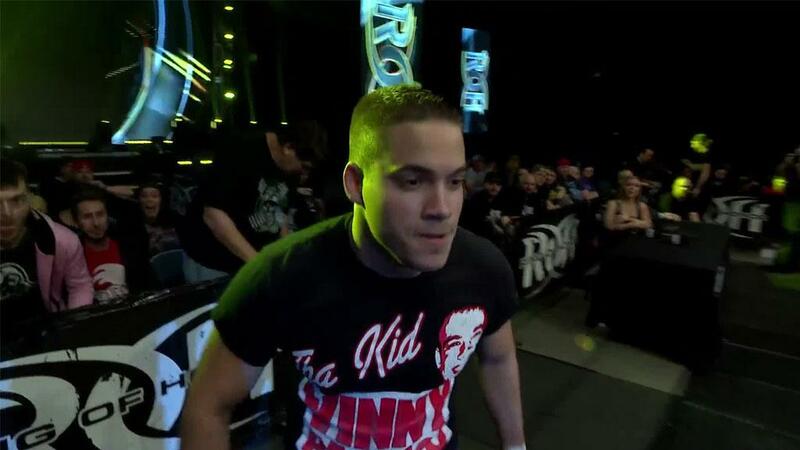 As ROH closed out 2018, a vicious attack was carried out. As Silas Young and Bully Ray walked ringside following an amazing HonorClub Exclusive eight-man tag which saw ROH World Champion Jay Lethal and Flip Gordon lead their team to victory allowing Shane Taylor and the Briscoes to lay waste to everyone in the ring, ambushing the eight men, plus Colt Cabana. It should serve as almost no coincidence that individuals have emerged and united, vowing to bring honor back to Ring of Honor in the wake of this and other attacks. IWGP United States Champion Juice Robinson declared he would be competing extensively for ROH in 2019 and in Atlanta he, alongside Tenille Dashwood, revealed Lifeblood, six like-minded individuals who value competition, honor, and the tenants of the Code of Honor seeking to restore what made ROH what it was at its inception! As Tenille continues to prepare for a return to the ring, she serves as one of the leaders of one of the most exciting collections of talent ever assembled in ROH! In Houston, Robinson, David Finlay, “The Brass” Mark Haskins, and “Hot Sauce” Tracy Williams will stand up to Taylor, Young, and the World Tag Team Champions The Briscoes! Who will win this eight-man clash? Join us LIVE in Houston to find out!